Ravens Brewing Company in Abbotsford had Doan’s Craft Brewing Company from Vancouver out to collaborate on their brand new “Kettle Sour Dry Hopped with Pacific Gem”. The beer pours a golden colour with a white head. The aroma consists of citrus, hint tropical, sweetness but fairly mild. The flavour is of lemon, grapefruit, hint of blackberry, rye spice, herbal, oak and a mild sour note. The alcohol content comes in at 5% with an IBU of 8. This could be a very good sour to introduce people to sour beers as it is not hugely sour and wont punch them in the face while still tasting really good. Commercial Description: Utilizing New Zealand Hops and influenced by German styles we have created a true collaboration of flavours, ingredients and ideas, perfect for a West Coast Summer. Dry Hopped with Pacific Gem, this Kettle Sour combines a tart and light body with hints of Blackberry and Oak. Using Rye Malt enhances the complexity providing an underlying spiciness to blend with the fruity and bright notes. 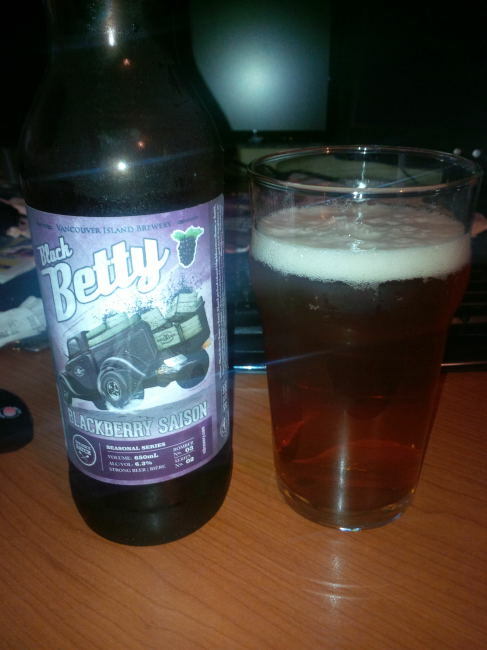 From Victoria BC’s Vancouver Island Brewery comes their new limited release “Black Betty Blackberry Saison”. The saison pours a dark golden amber colour with an off white head. The aroma consists of blackberry, wheat, spices and yeast. 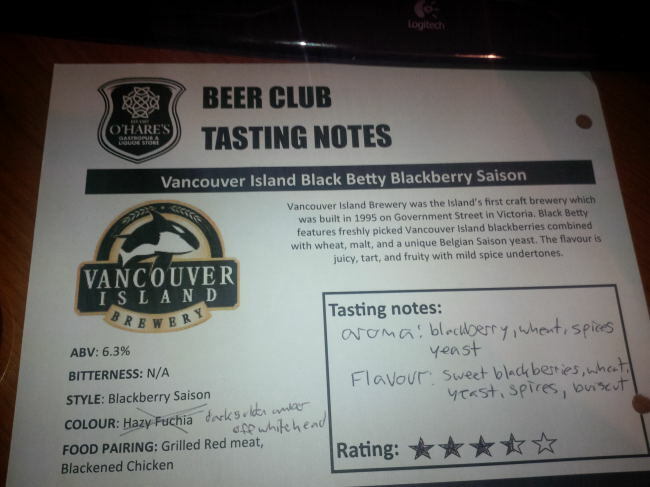 The flavour is of sweet blackberries, wheat, yeast, spices and biscuit malts. The alcohol content comes in at 6.3%. This is a great marrying of saison and berries and was very refreshing! Commercial Description: Whoa, Black Berry (bam-a-lam)… Fresh local blackberries and fresh local beer go together like Hot Rods and Rock & Roll. We brewed this blackberry Saison and the damn thing went wild. Dry, crisp, and complex, this beer will make you sing! 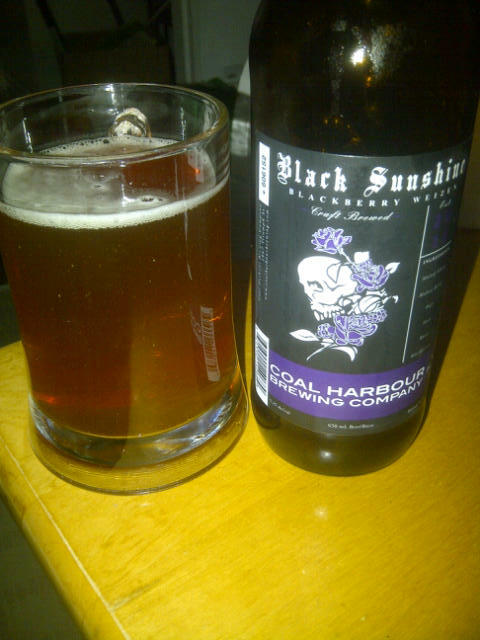 From East Vancouver’s Coal Harbour Brewing comes their “Black Sunshine Blackberry Weizen”. This brew pours a cloudy orange colour with an off white head. The smell of the beer consists of wheat, yeast, blackberry and citrus. The flavor of the beer is similar to the smell with strong Blackberry and Citrus flavors up front and wheat, yeast and some hops hidden behind it. This is not a really sweet beer and is really more tart than sweet. I did find a bit of sediment in the bottom of the bottle but not a big deal as it can happen with cloudy unfiltered beer. 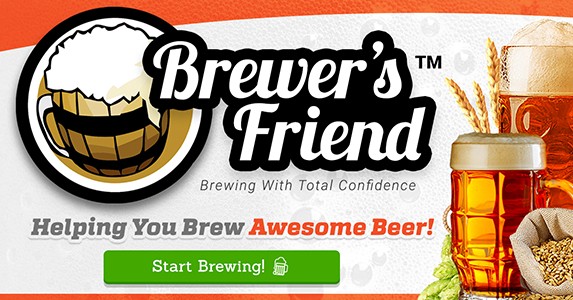 The alcohol content of the beer is 5.25%.